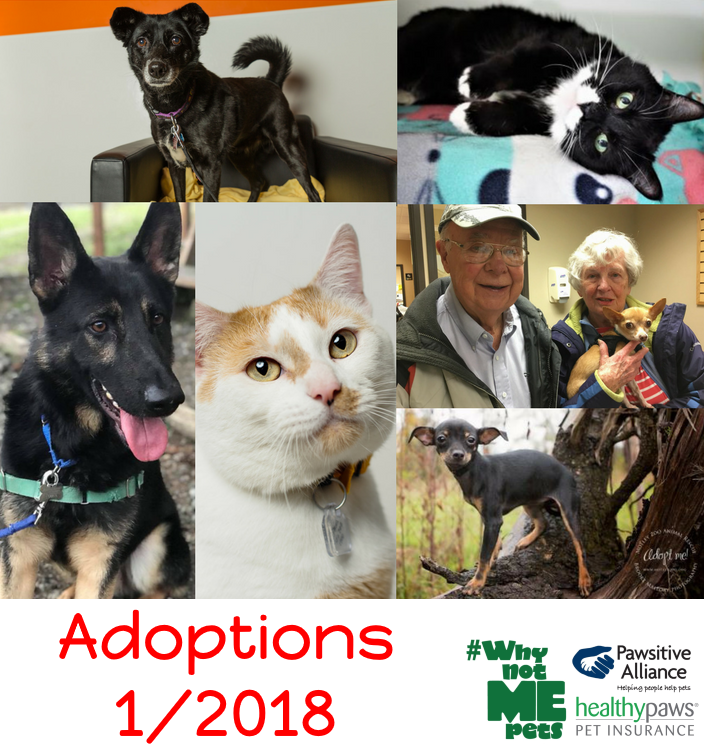 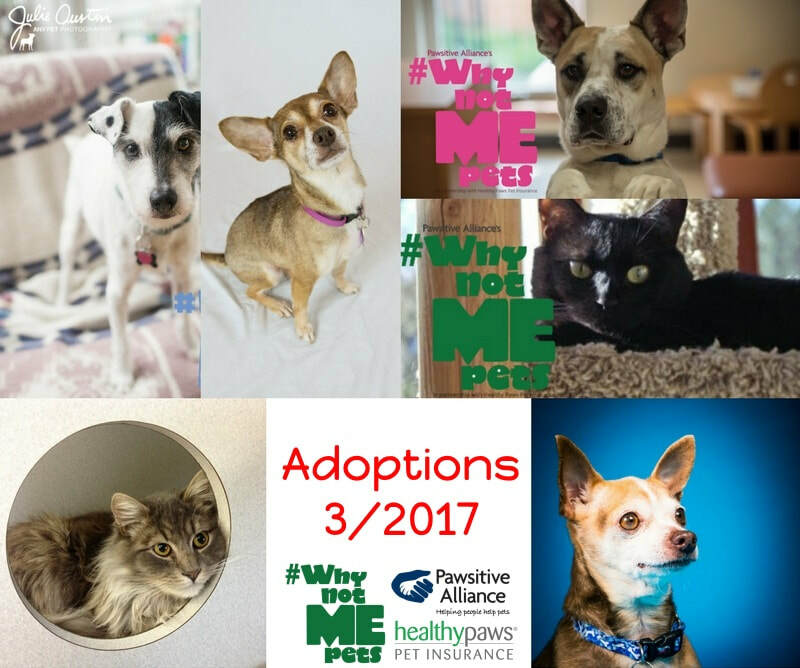 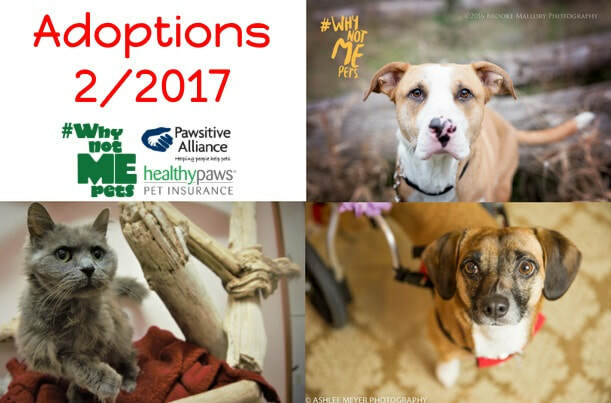 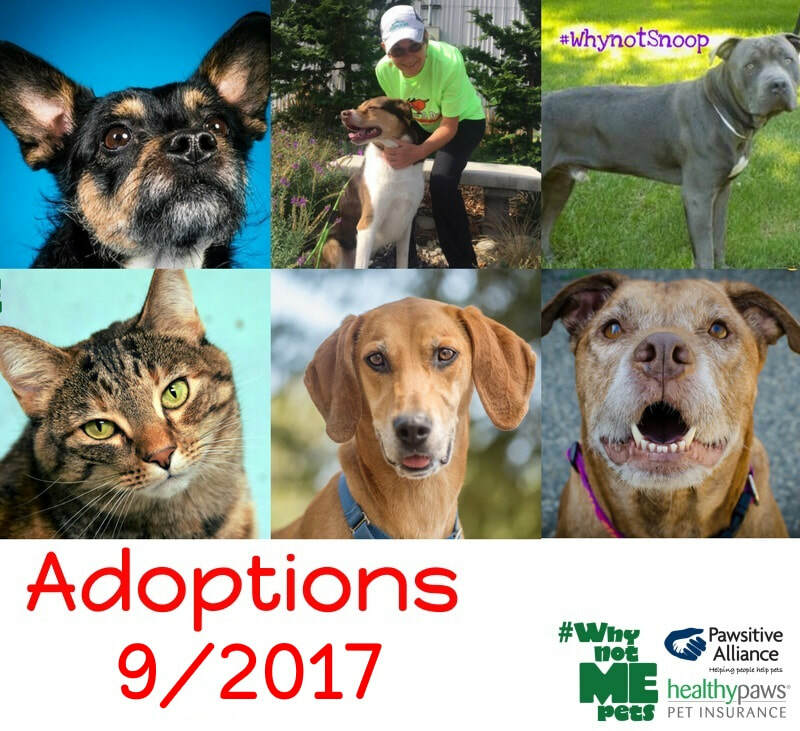 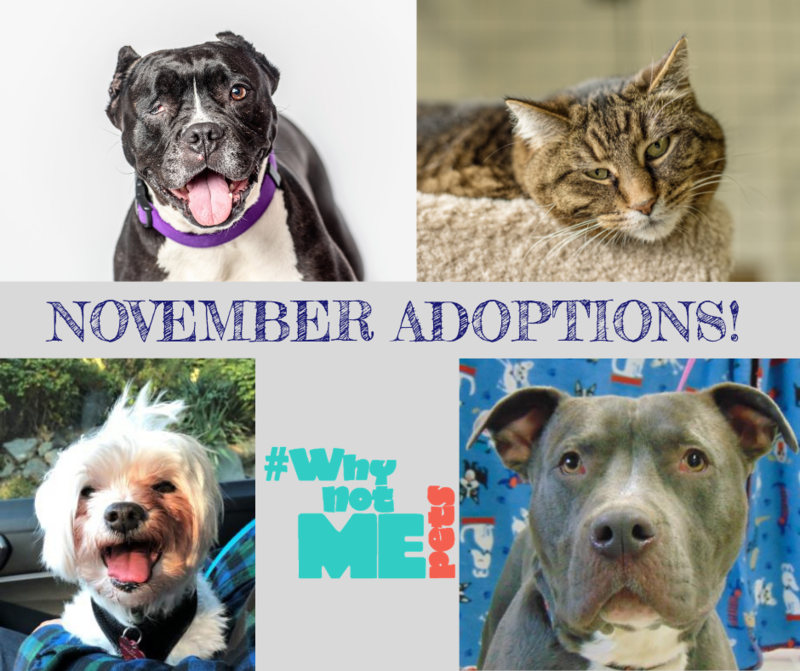 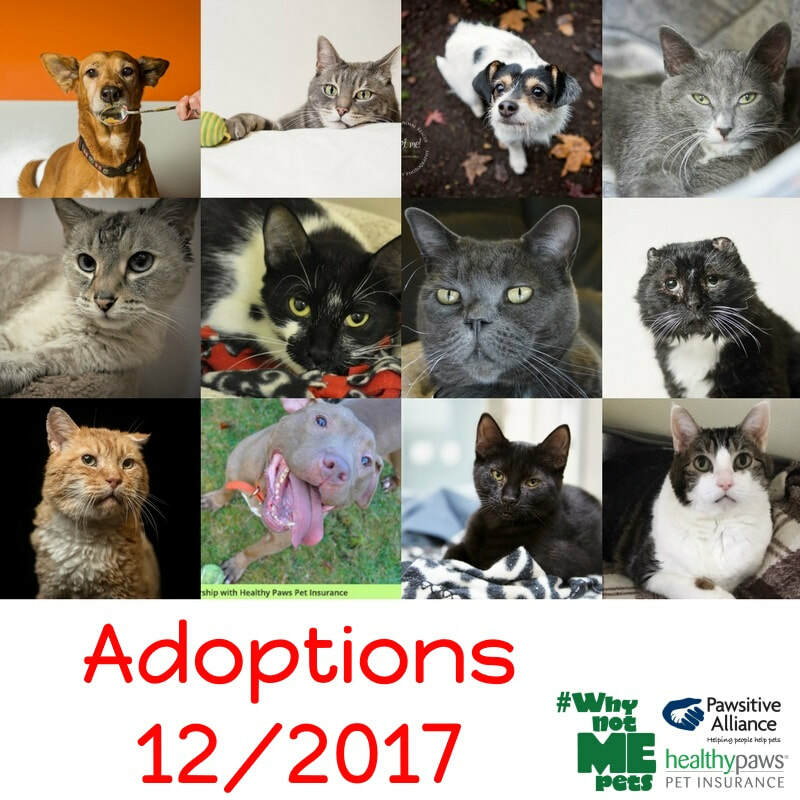 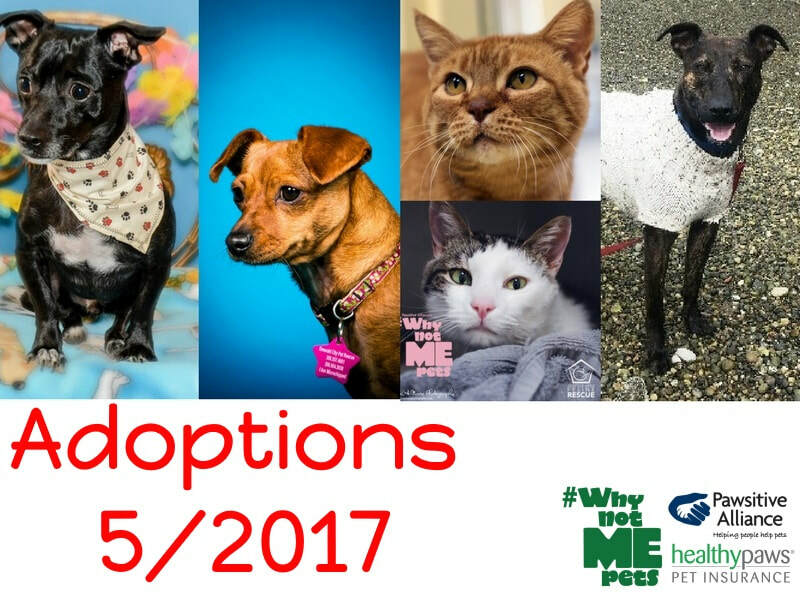 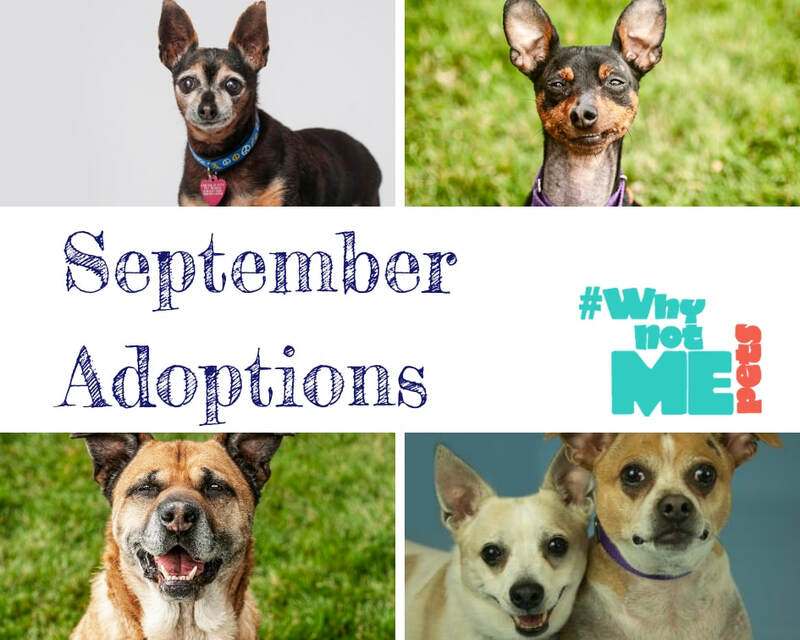 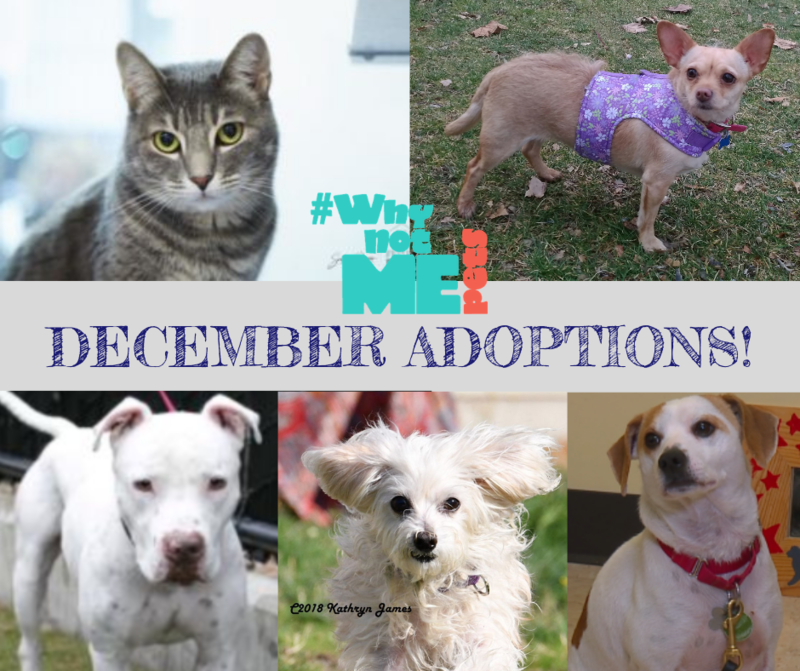 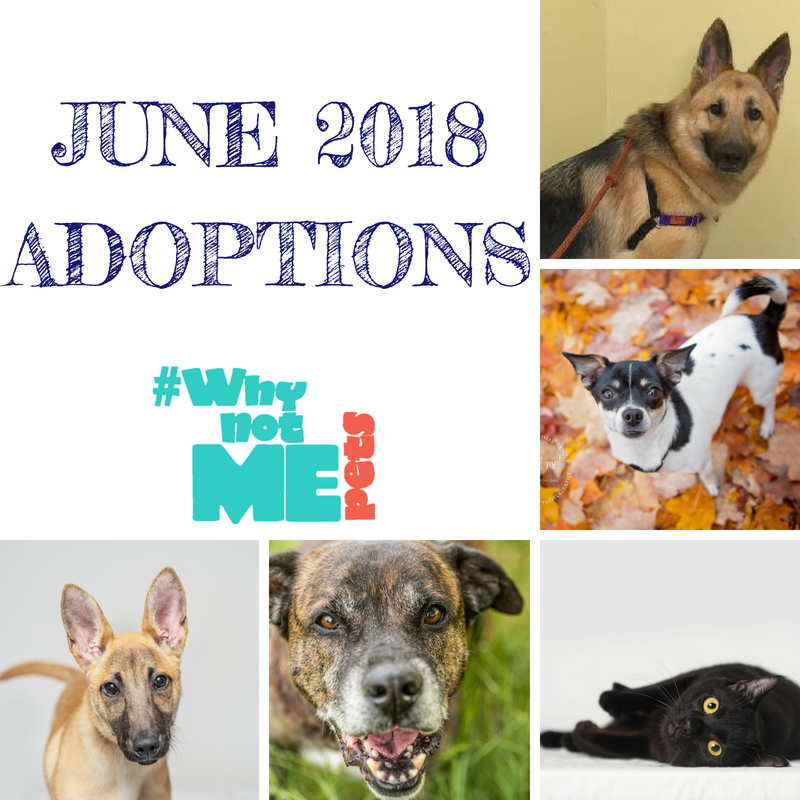 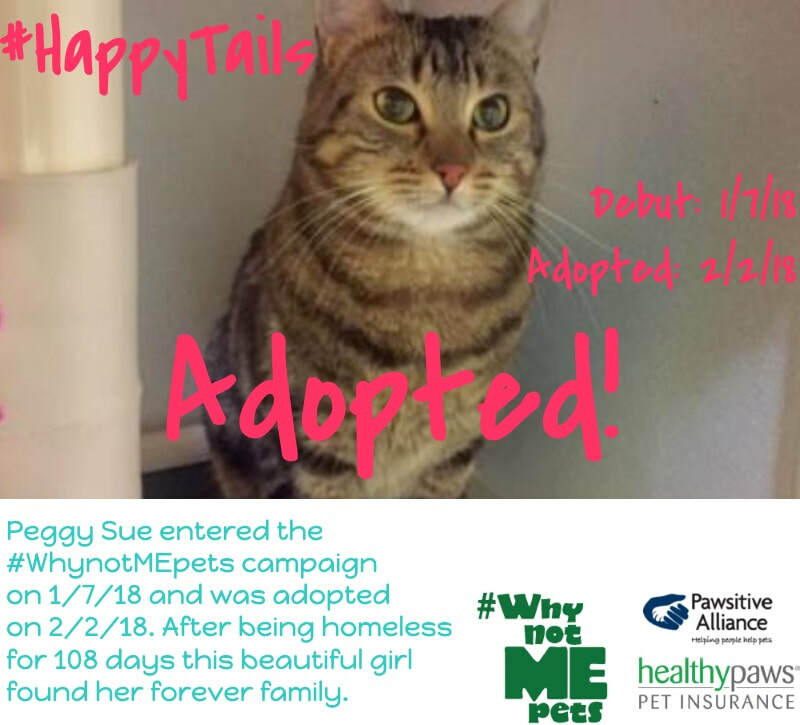 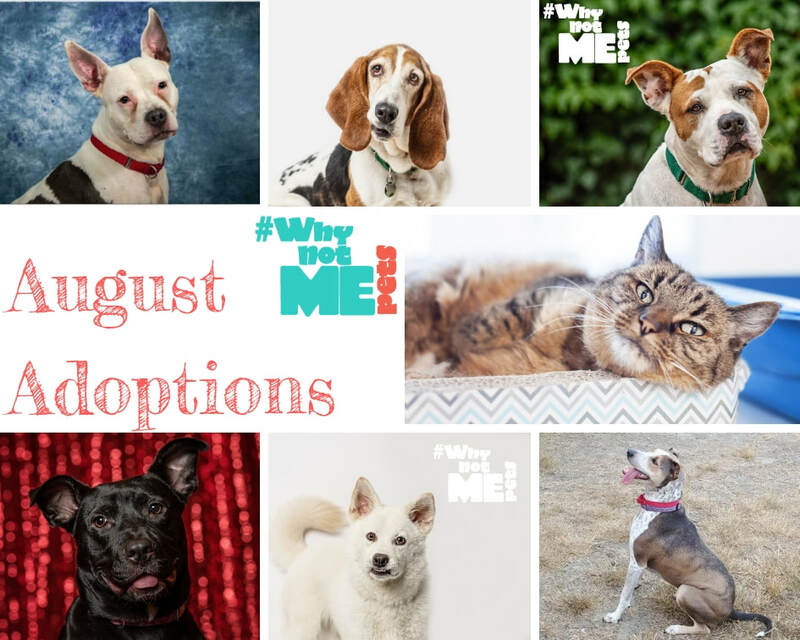 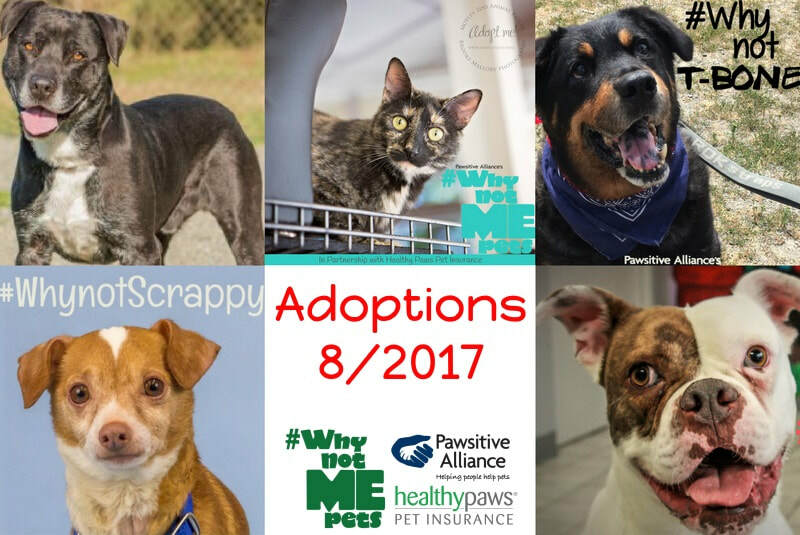 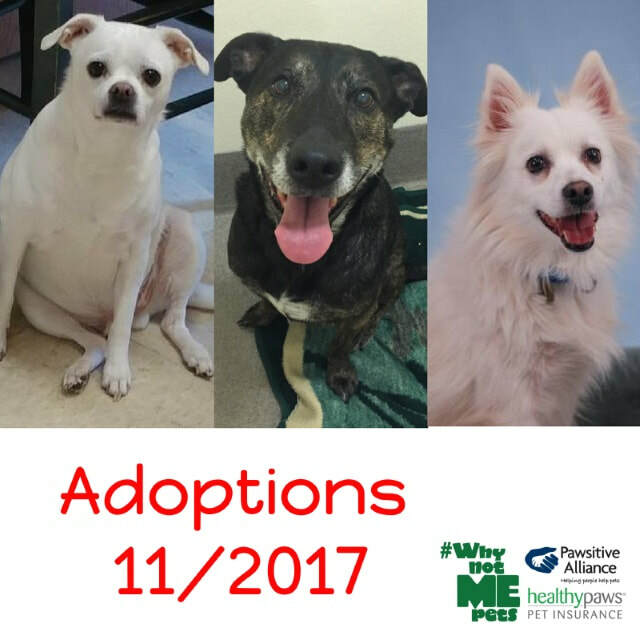 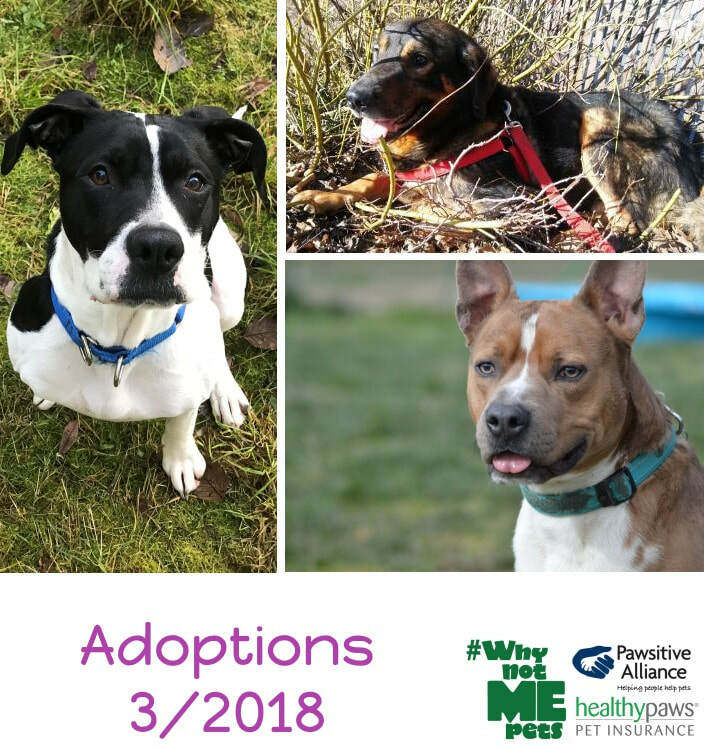 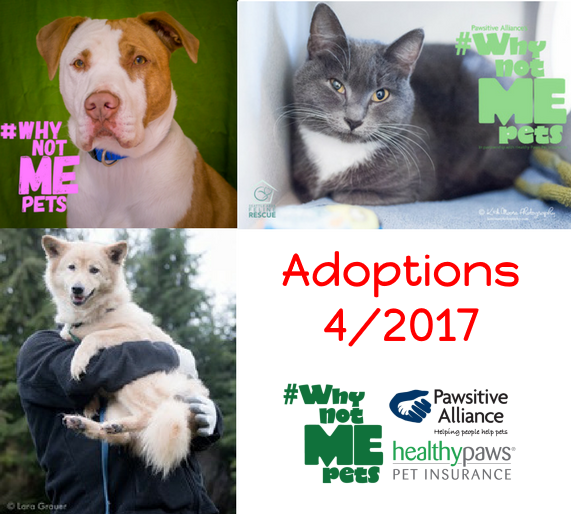 Since the start of the #Whynotmepets campaign in April of 2015, we have featured over 200 pets from Washington state shelters and rescues. 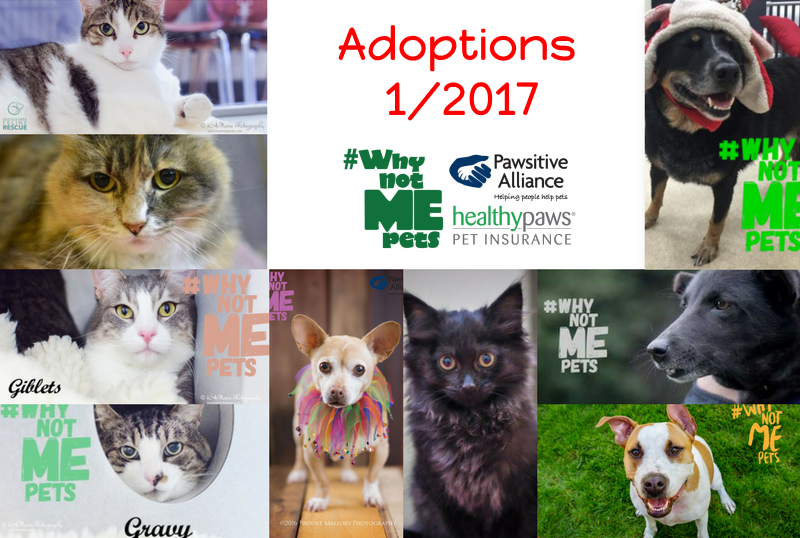 Thank you to everyone who shares our posts on social media about #Whynotmepets. 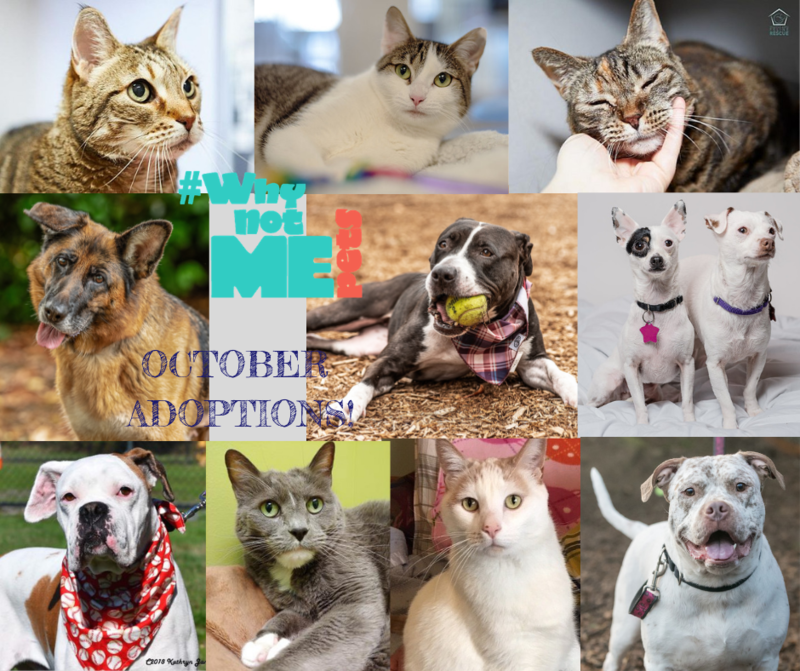 Your shares, likes, and support are what get the word out and get these special babies adopted! 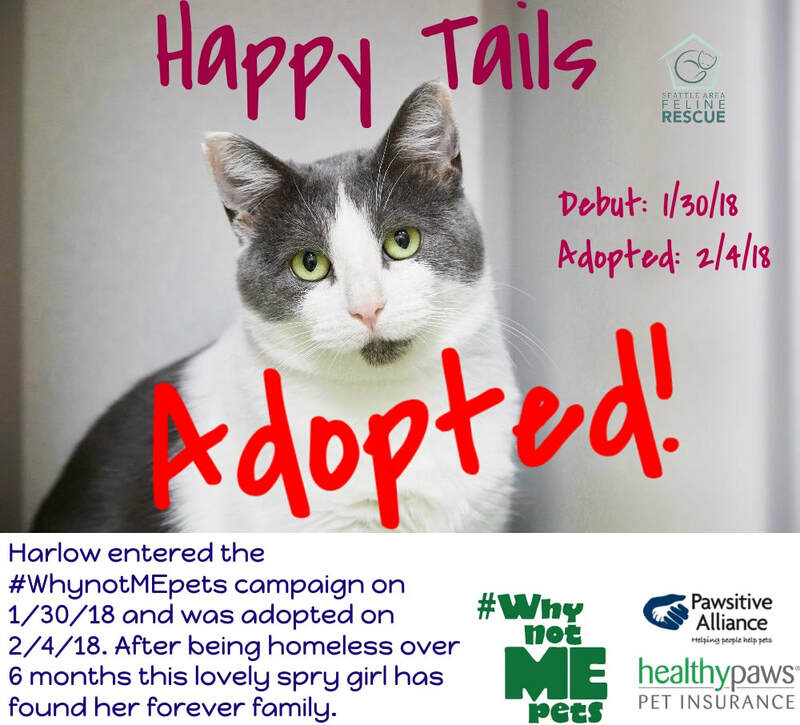 A very special thanks to Healthy Paws Pet Insurance for their generous #Whynotmepets grant through the Healthy Paws Foundation’s Every Quote Gives Hope Initiative. 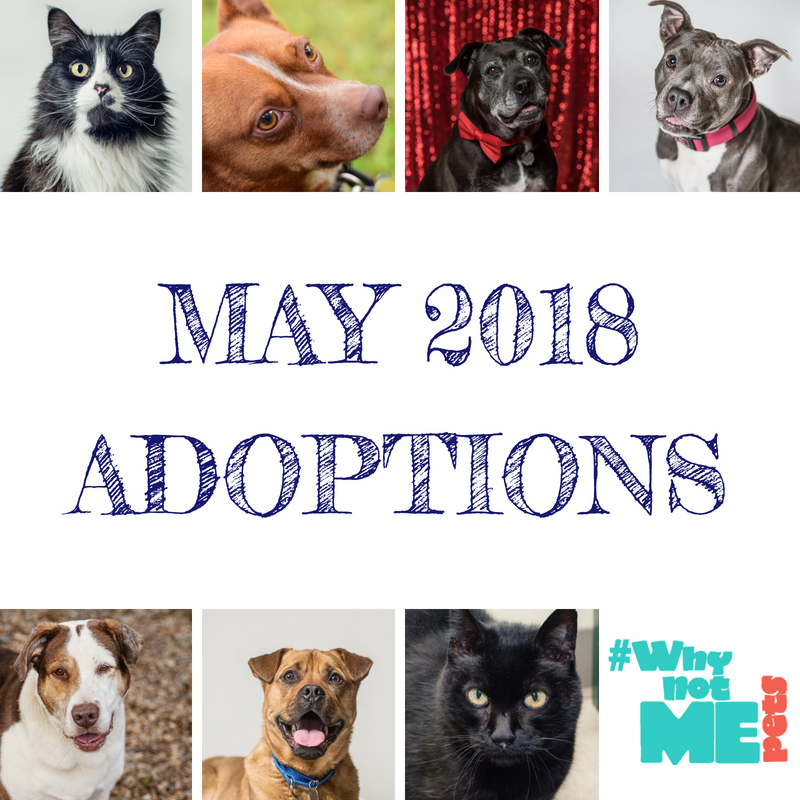 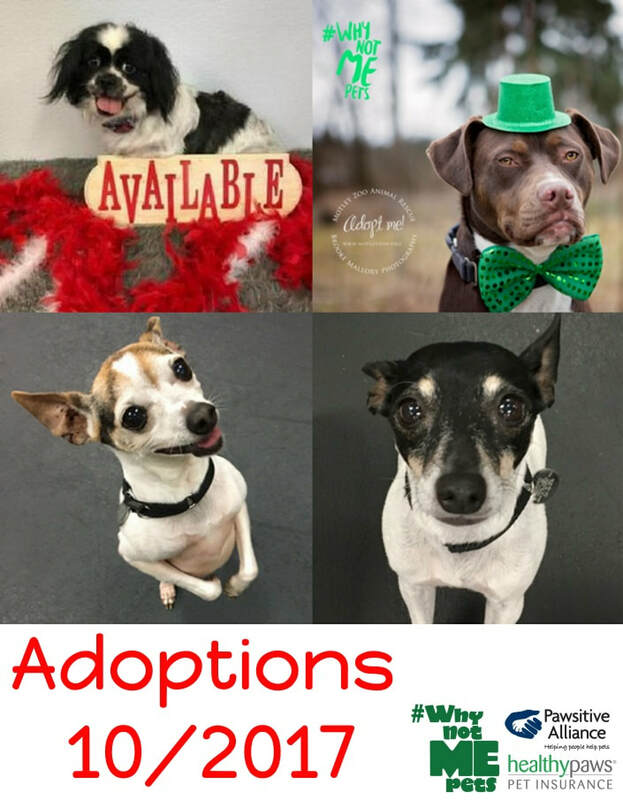 April Adoptions!! 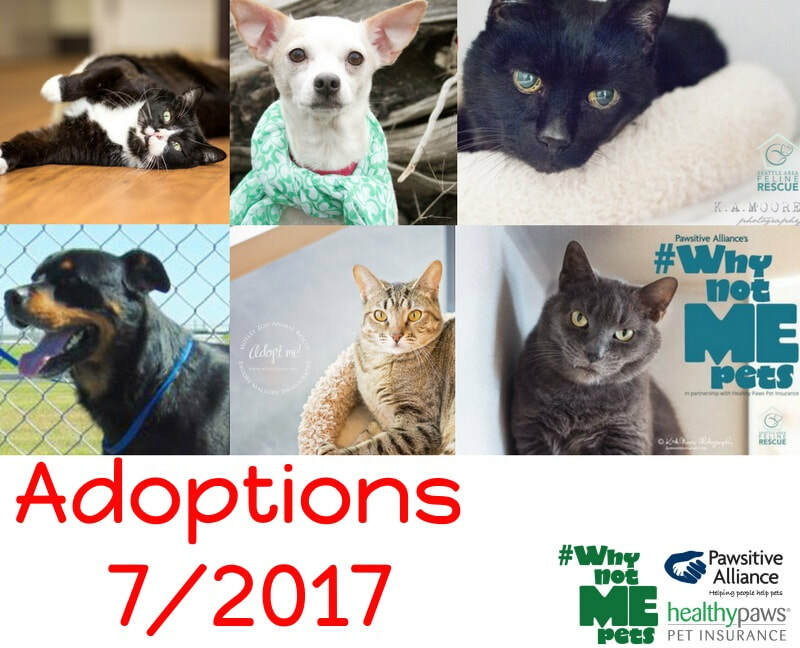 from WhyNotMEPets on Vimeo.